Teacher as servant. That’s the philosophy of Northwestern’s education program, where you’ll learn in student-centered courses. 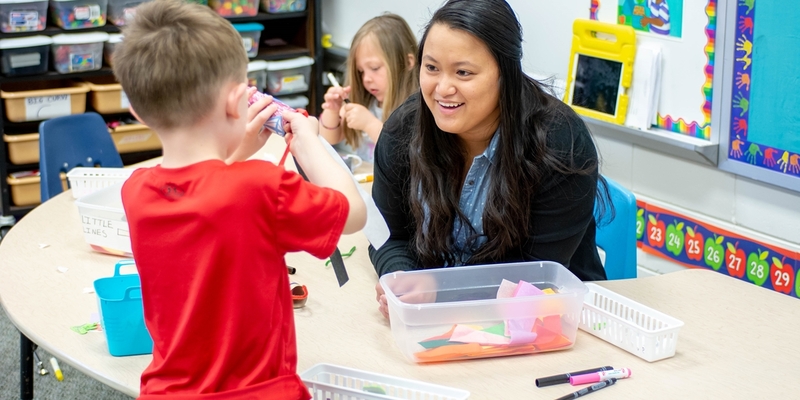 You’ll also get experience in area classrooms as you earn your degree—beginning with your first year of college until your final test: student-teaching. Northwestern's education department is 1 of only 4 in Iowa accredited by the Council for the Accreditation of Educator Preparation (CAEP), the country’s leading accrediting agency for teacher education. In addition, our elementary education program has earned national recognition from the Association for Childhood Education International (ACEI). That means our program meets high standards for both its coursework and field experiences—and our graduates are more likely to pass the teacher testing necessary to meet license requirements in various states. Our education program emphasizes performance-based outcomes, ensuring that you have every opportunity to become an effective teacher. The son of an elementary special education teacher, Trevor seeks to be a strong role model as a teacher/coach like his dad. 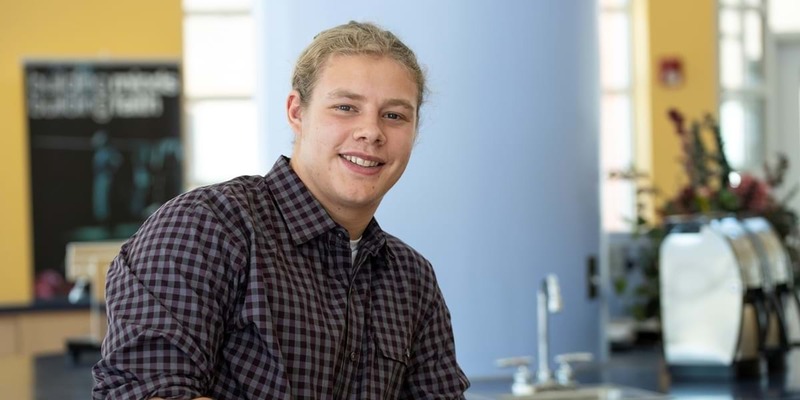 At Northwestern, Stephan found a connection to youth that he didn't know he had. 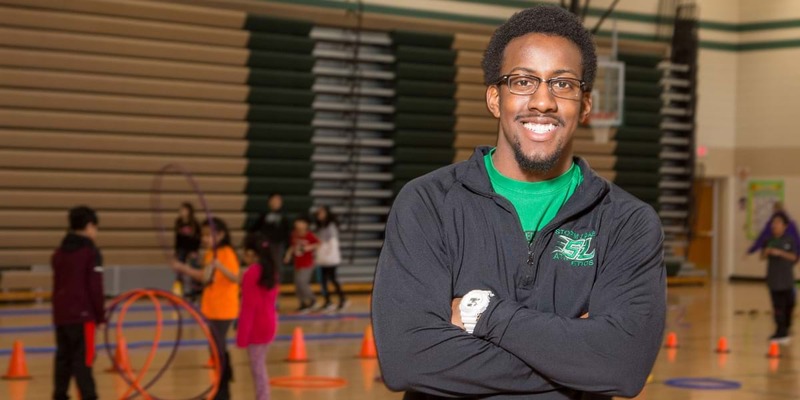 With the help of professors, he became a teacher and coach who shapes the next generation of students and athletes. 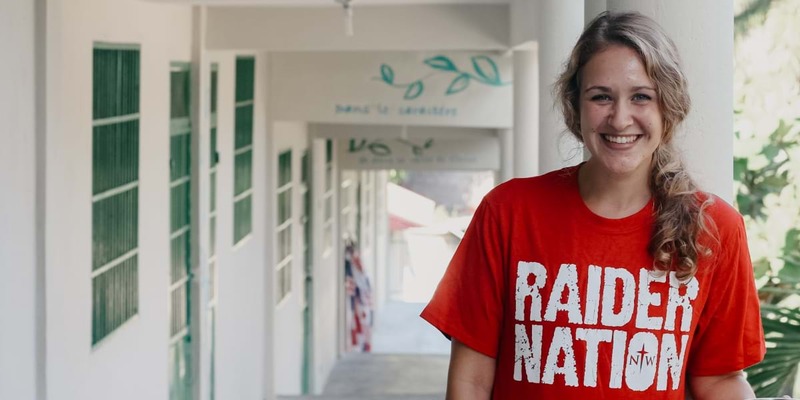 As a freshman at Northwestern, Courtney was already spending time in school classrooms as part of her education classes, which helped confirm her desire to become a teacher and coach. While an NWC student, Marissa taught English in Eastern Europe and student-taught in Denver. Both experiences helped her prepare for teaching in Haiti. Krissa’s classroom passion for students and their learning earned her recognition as Rookie of the Year from the Omaha Education Association. 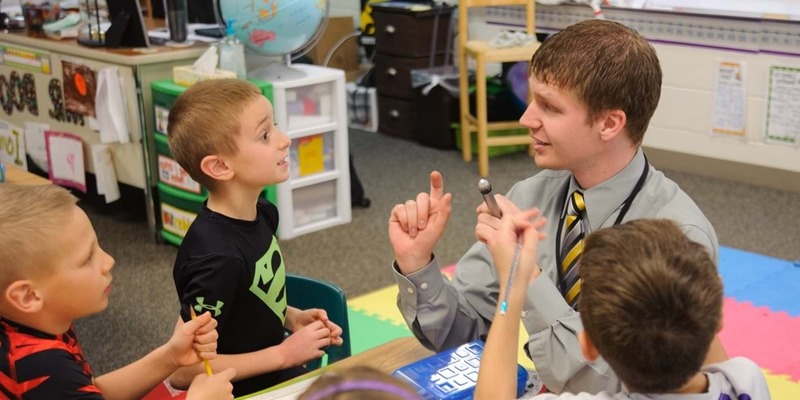 Northwestern's emphasis on service and community have helped Andy excel as a teacher and graduate student.